Charities, front-line service providers and members of the Bar deal with some of the most vulnerable in society. This event is an opportunity for them to share their experiences of what the LASPO cuts have meant to the people they see and help every day. 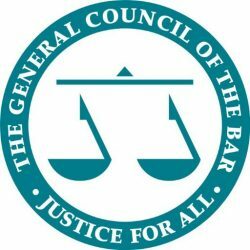 Members of the audience will also be invited to bring forward their stories and will hear exclusively the results of Bar Council research into the cuts that our justice system has endured. For more information on how to book, please click here.